It’s not much of a stretch, if at all, to suggest that Breaking Bad can be fruitfully seen as a meditation on death, sin, and the possibility of redemption. In fact, Vince Gilligan, the series creator, has talked quite explicitly about this and connected theological themes in his many interviews since the finale. But keep in mind this is not your father’s theology. It’s more like an evacuated, burnt out shell of a theology commandeered for dark and obscure purposes. Long before death makes its final claim on the living, it comes to our door in many different guises; and when we hear the knock, allow it entry, and get close enough to feel its cold breath, it profoundly changes who we are and how we live. 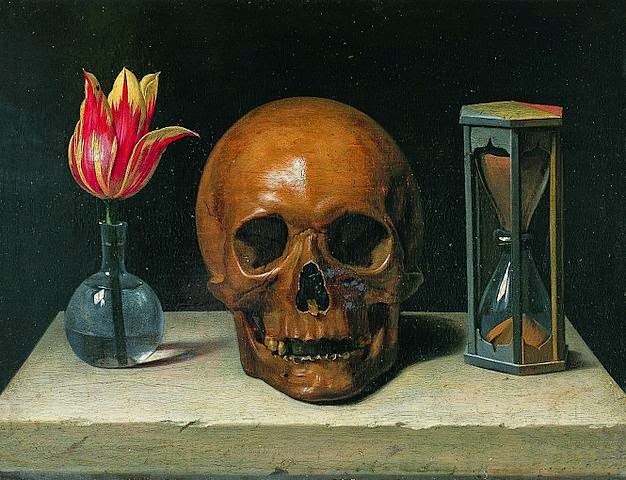 In whatever form it takes, death has a way of stripping life down to the bare essentials and confronting us with the existential weight of our mortality, a reality that brings us face-to-face with who we are and what we must do. From the outset of Breaking Bad, we know that the central figure, Walter White, is a good, well-intended man, even if he is a little timid and a tad unsure of himself. As the episodes unfold we discover that somewhere along the line Walt lost the thread of who he was; and when death knocks on his door in the form of a terminal cancer diagnosis, everything stops, and he finds himself faced with choices that will define who he is and determine his destiny. But as always fear crouches in the shadows and asserts its presence. Laudably enough, Walt’s first thought is the financial well being of his family, but the seemingly well-intended decisions that follow in order to secure their future become twisted by fear and conflated with a self-absorbed quest to find his lost thread and the meaning attached to it. What he finds, or more accurately creates, and ultimately dies for, is his alter ego called “Heisenberg,” the creator of perhaps the purest form of methamphetamine the world has ever seen. As it turns out, his persona was equally as potent and intoxicating as the drug he created because it held out the same promise of escape from the vagaries of existence. In his landmark book of the 1970s, The Road Less Traveled, Scott Peck cuts to the heart of the matter when, in the opening paragraphs, he suggests that the problem is not that life is difficult; the real problem is the human penchant to avoid difficulty. So when the bottom falls out of Walt’s life and he’s forced to drink the potent elixir of death, we witness a struggle for one man’s soul as he stands at the crossroads of his life where he is at once tempted to erase fear by protecting himself against it, and called to lean into it by opening himself to it. 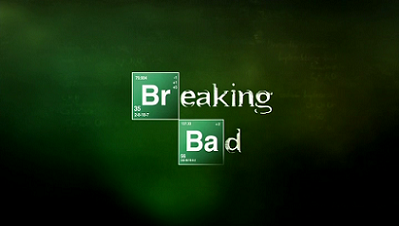 Breaking Bad, then, tracks the meteoric rise and crashing fall of this mild mannered high school chemistry teacher turned meth kingpin; and on the breakneck, twenty-six episode roller coaster ride that ensues, not only do we learn a lot about Walter White, but also about the human penchant, in the face of fear, brokenness and death, to adopt all manner of strategies, that while promising to shield us from these painful realities, actually keep us from the truth of who we are and how we should live. The merman is a seducer who rises up from his hidden chasm and in wild lust seizes and breaks the innocent flower standing on the seashore in all her loveliness and with her head thoughtfully inclined to the soughing of the sea (94). In de Silentio’s re-telling of the story, the merman, who in the original account could only seduce and destroy, is endowed with human consciousness. Thus, when confronted with the purity of Agnes’ love, the merman is now faced with a choice to either conceal his guilt at having planned to seduce Agnes, or reveal his intention and confess his sin. According to de Silentio, it is precisely here, at this tension-filled juncture, where sin insinuates itself and asserts its possibility. As Johannes tells the story, the tension between the merman’s desire to conceal or reveal his sin stems from an awakening occasioned by the pure love of Agnes to the redemption it promises, but one that also exposes his former sinful desires. If the merman succumbs to the temptation to turn his back on love, thus shrouding himself in inward turmoil; if he gives in to the whispering of fear that tells him such suffering is not only punishment well deserved but salvific in the long run, then the slide into sin begins. Interestingly, “demonic silence” as de Silentio calls it, exerts a perverse and paradoxical attraction to one on the cusp of sin. While it’s true that such a person is repelled by this kind of self-inflicted agony, at the same time, he is compelled by the promise it too holds out. When faced with the perceived greater pain of exposure, shame, and rejection in the face of love’s revealing light, the temptation is to protect oneself through silence and concealment. And this is precisely what leads one to pathologically and self-deceptively attach oneself to a promise that one’s finite resources can never deliver. In this way, when a person turns their back on the possibility of love and forgiveness in the name of fear, it paves the way for a slide into sin that’s often impossible to come back from. We must keep in mind that sin is not simply a failure to do the right thing. In other words, the Aristotelian story of shooting at a target and missing the mark is not an example of sin. Rather, sin is a wilful refusal of love, entailing as it does a self-enclosed embrace of self-ness where the other is sacrificed on the altar of the self. Whereas sin deals in fear and is rooted in a self-absorbed relationship with oneself, love gives life and is rooted in responsibility and relationship with another, the “Other” (to echo Kierkegaard scholar John Lippitt). When seen through de Silentio’s lens, Walt’s slide toward sin and self-destruction, not to mention the connected collateral devastation, stands out in bold relief. When he is given the news of his terminal cancer, the stage is set and the struggle begins. Even as he attempts to do the right thing, the temptation to believe the promise of salvation through self-will and defiance proves to be too strong. Instead of opening up to the healing power of love, in fear Walt turns his back on that possibility and begins the self-punishing process of closing down, adopting as he does all manner of self-preserving strategies of concealment that promised protection and escape. In the end, of course, we find that Walt achieved neither. But while it’s true Walt’s life ended in tragedy, one largely of his own making, arguably, he reached for and perhaps obtained a kind of uneasy redemption, as did the series itself. The fact is, in the final analysis, Walt accomplished, for better or for worse, what he set out to do at the beginning, that is, to financially provide for his family. And even if it’s true it was too little too late, when we also consider he delivers the details of Hank’s whereabouts, confesses the truth of his motives, and saves Jesse, it’s hard to deny the redemptive possibilities these actions generated. But as for more ponderous, strictly theological pronouncements pertaining to death, sin and the possibility of Walt’s redemption, I will leave these to the theologians and those who perhaps know better than me. I am merely offering a description of a particular, dramatic state of affairs as they present themselves in the medium they do. What I do know is that Walt paid dearly for his sins; and I’m pretty sure if we could ask him if it was worth it, he’d say no. What’s compelling about Breaking Bad is that Walt is “everyman” which means that any one of us, through the twists and turns of fate, could easily and abruptly be brought face-to-face with our mortality and confronted with moral dilemmas of equal weight. The question is: what would we do? Since we don’t know the answer with absolute certainty, this should keep our judgements about Walt tentative and sober. 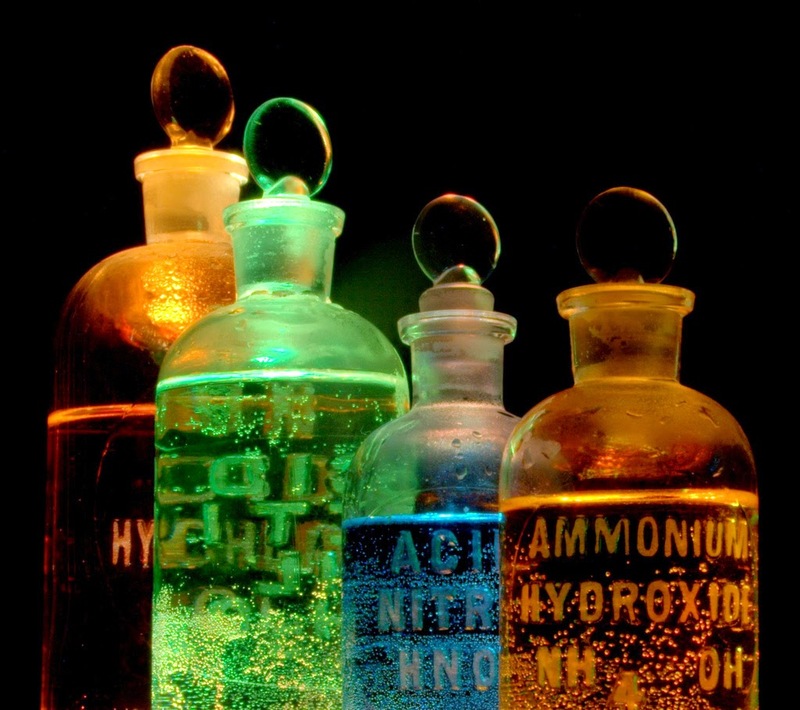 Like all good stories, Breaking Bad is not interested in spoon-feeding its audience or otherwise providing pre-packaged, moralistically qualified and sanitized answers to life’s problems as they relate to the human predicament. Rather, it simply, and starkly at times, displays its wares enjoining, even daring us to wrestle with the weight of responsibility to choose, decide, and judge such things for ourselves. While there is no hidden or heavy-handed “message” here, without a doubt it is a cautionary tale woven from the very best cloth, on the fringe of which is embroidered: Dilige et quod vis fac. Shane Cudney is a PhD candidate in philosophical theology at the Institute for Christian Studies in Toronto. 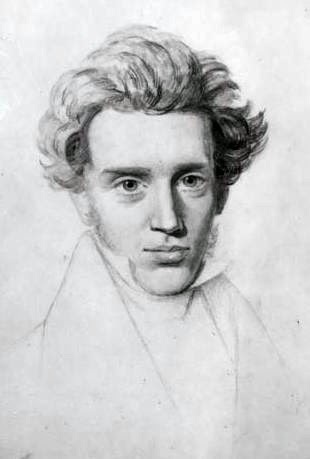 His dissertation is titled: Where the Truth Lies: Faith, Reason, and the Sin of Philosophy in Kierkegaard's Fear and Trembling. What, no mention of Saul Goodman, the lawyer who makes everything possible? Was he a merman? Walter White may have been the main character but nearly all the characters in the show flash their moral failings.